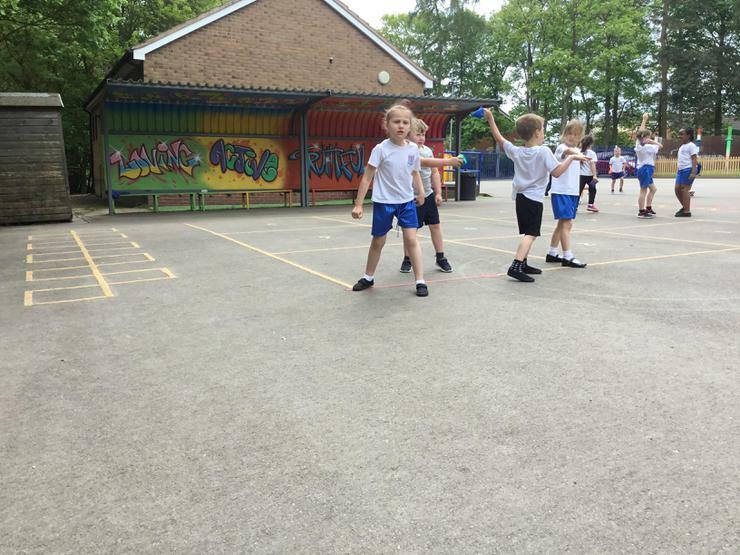 PE Days are Wednesday & Friday! 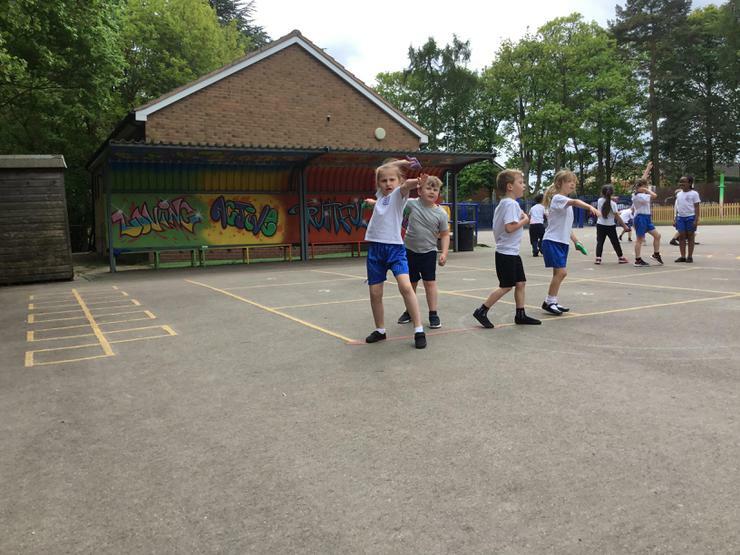 Wednesday - All children come to school wearing their PE kit. 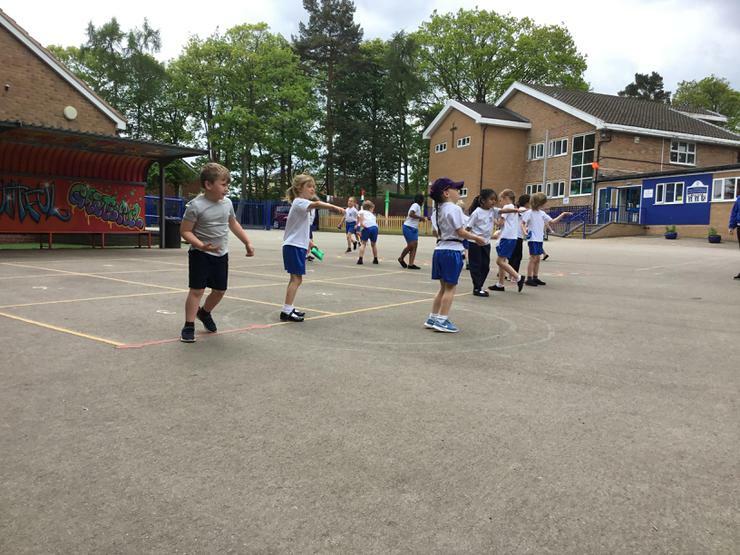 Friday - Please make sure all children bring their PE kit into school with them, in order to get changed in the afternoon. 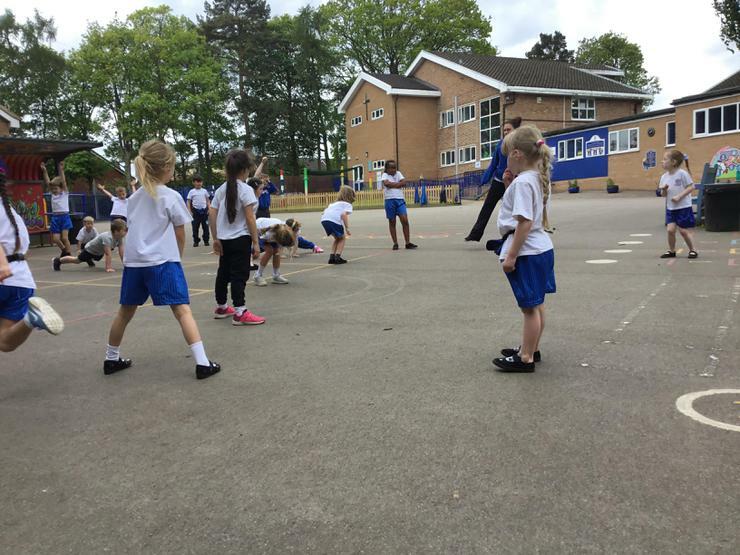 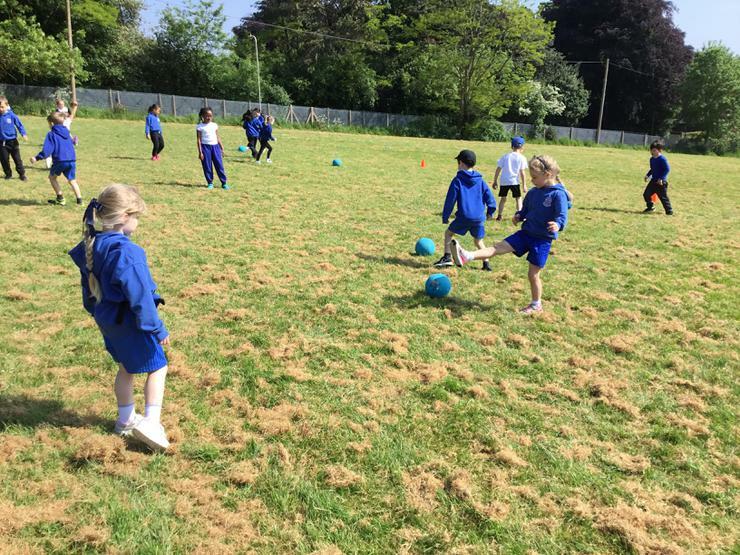 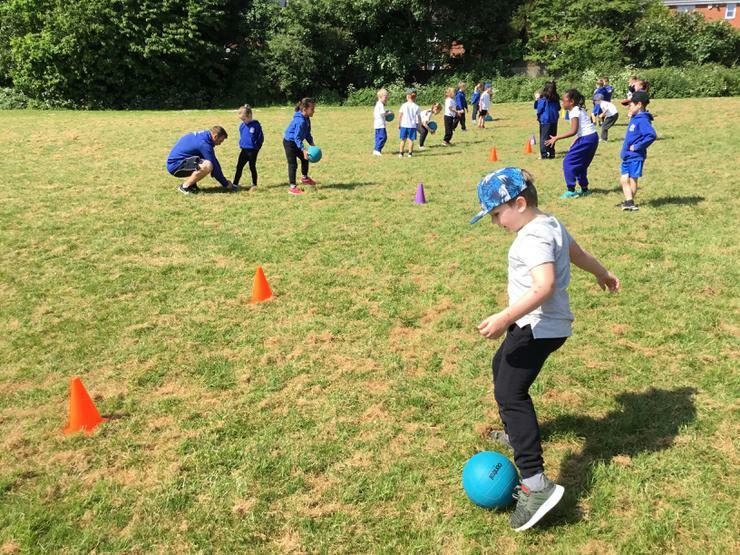 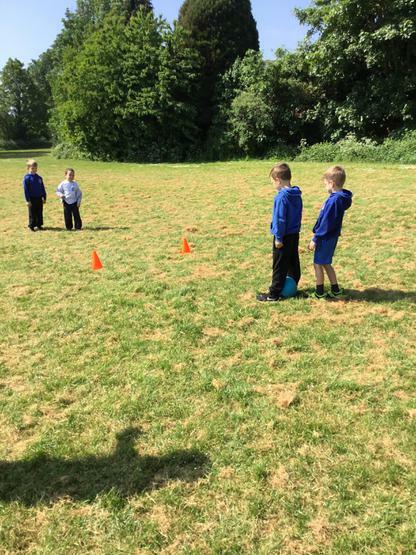 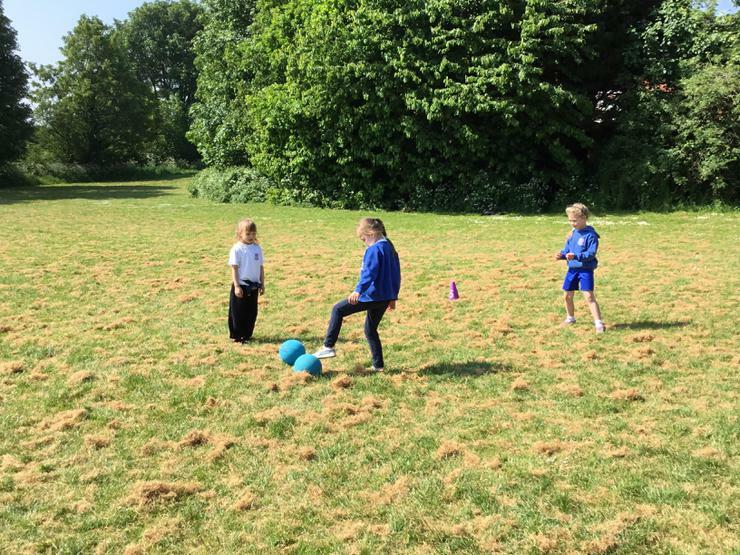 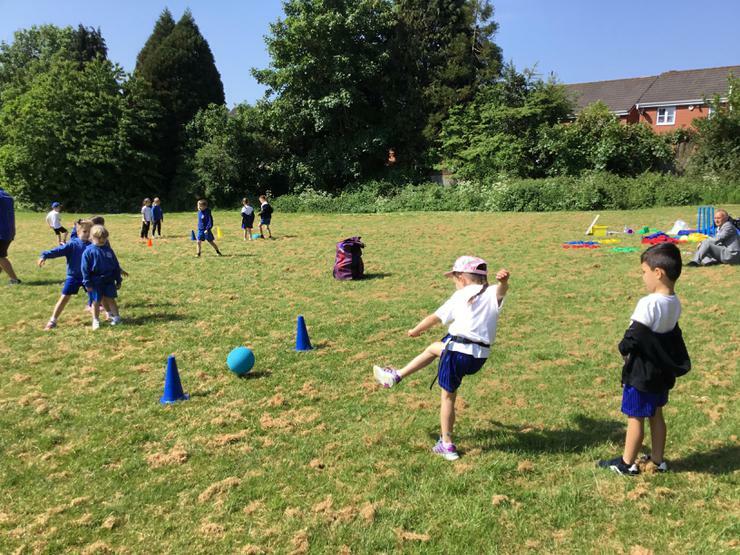 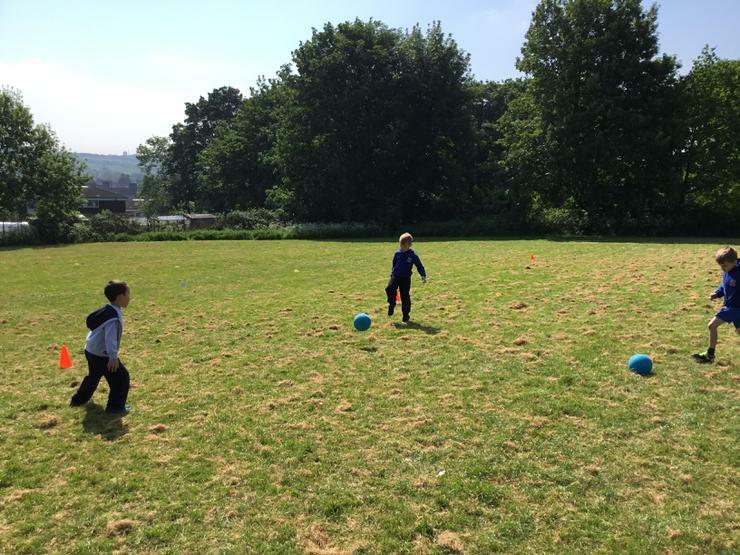 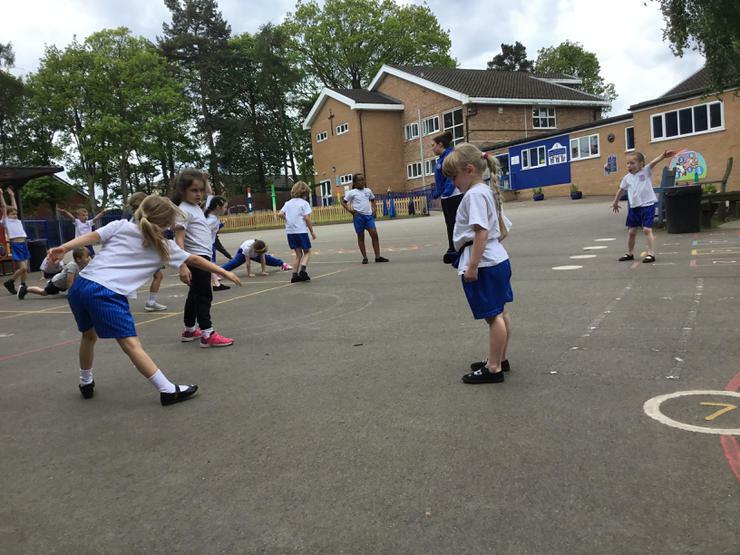 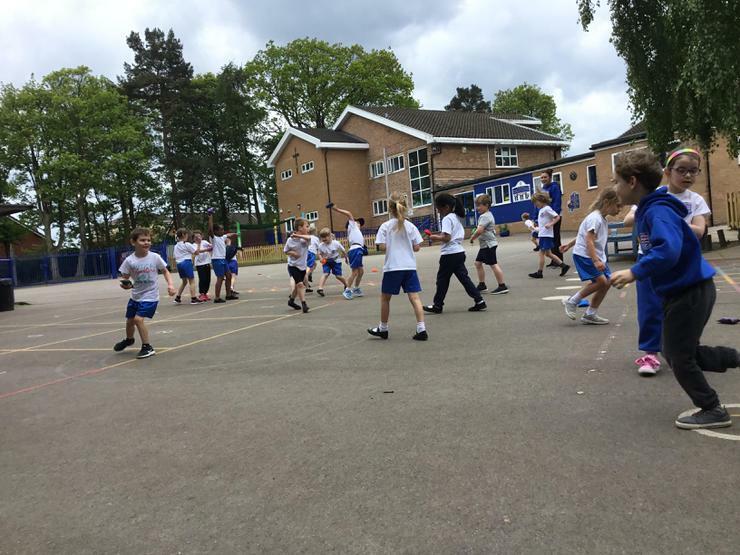 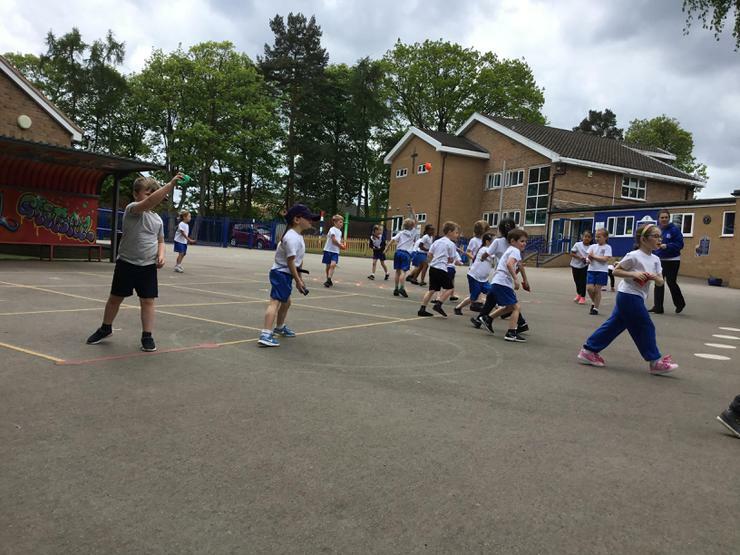 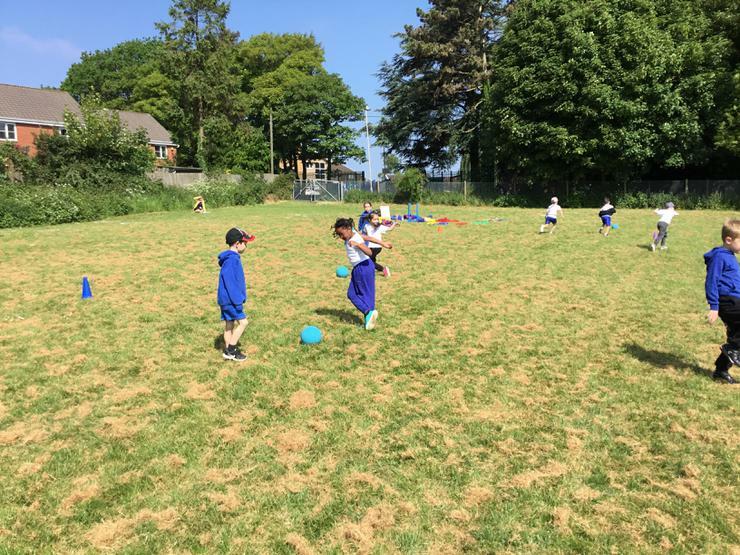 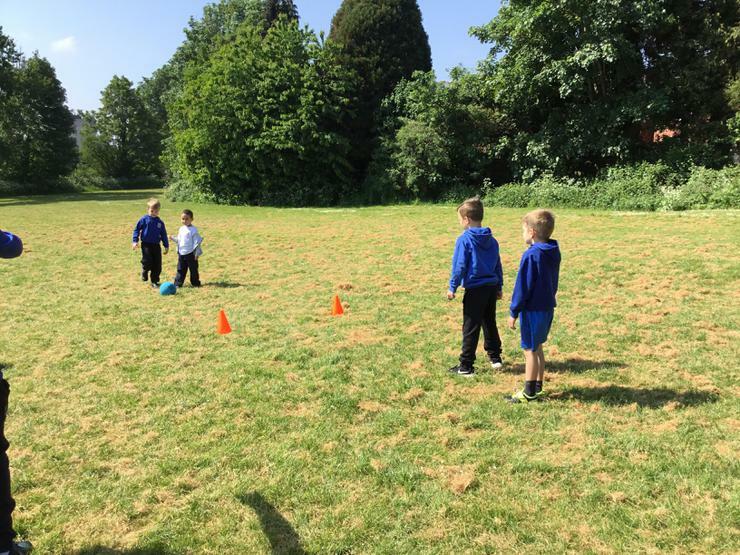 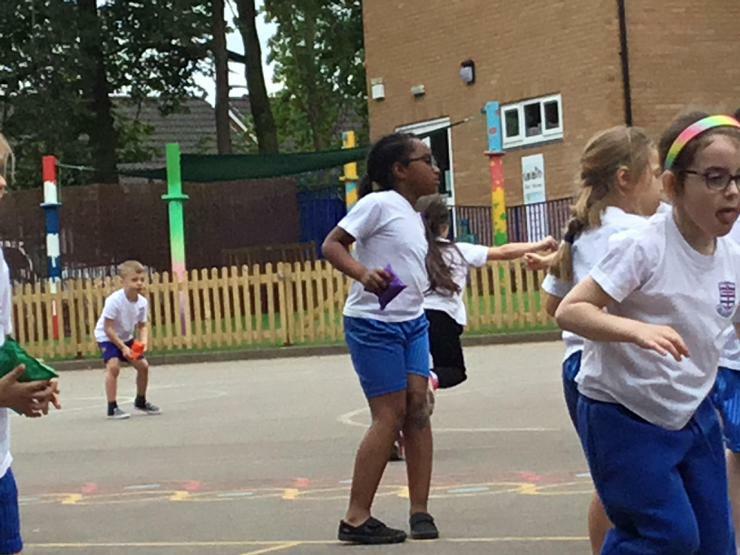 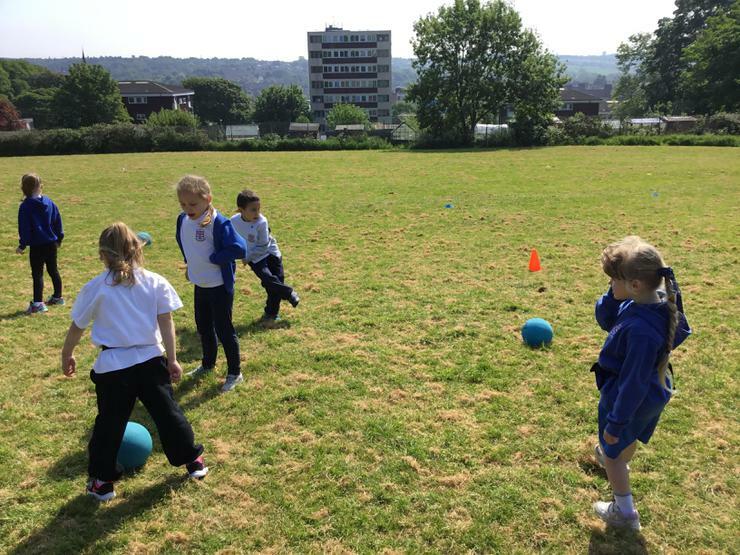 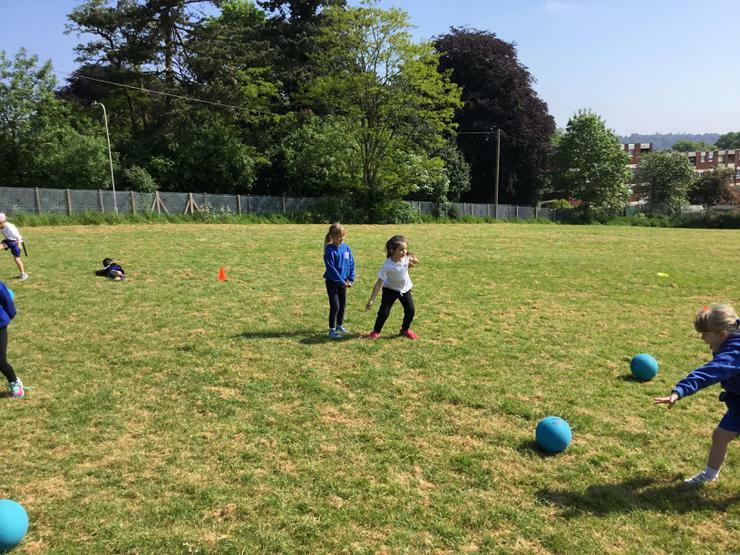 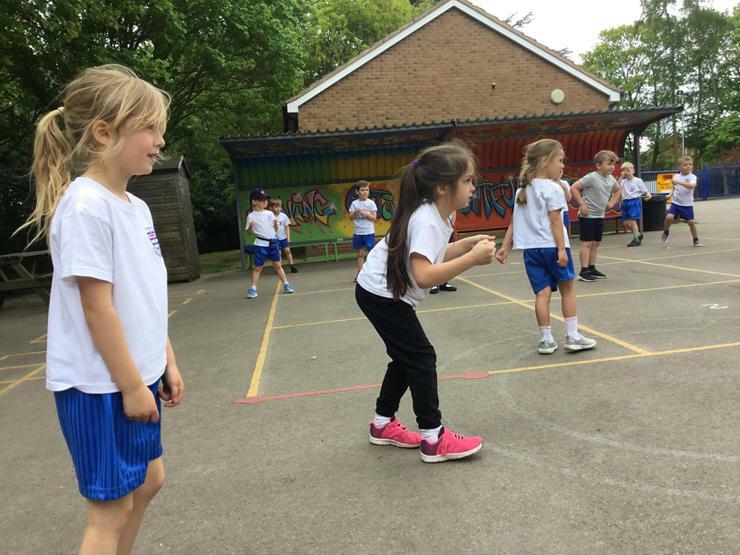 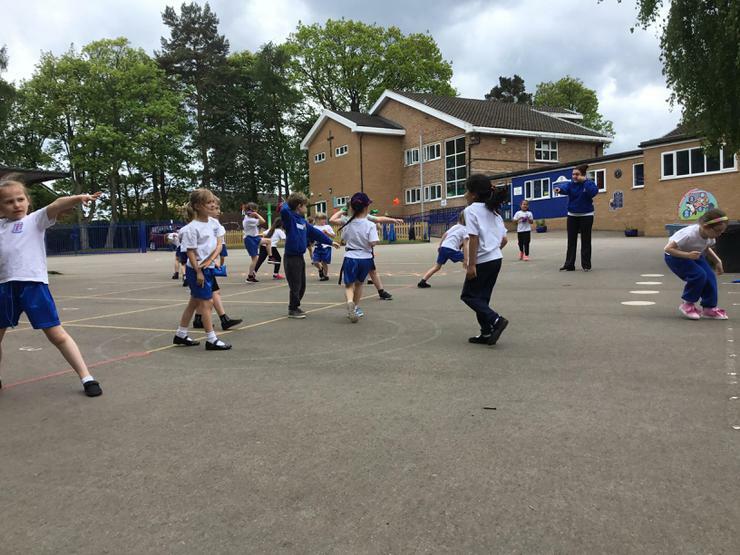 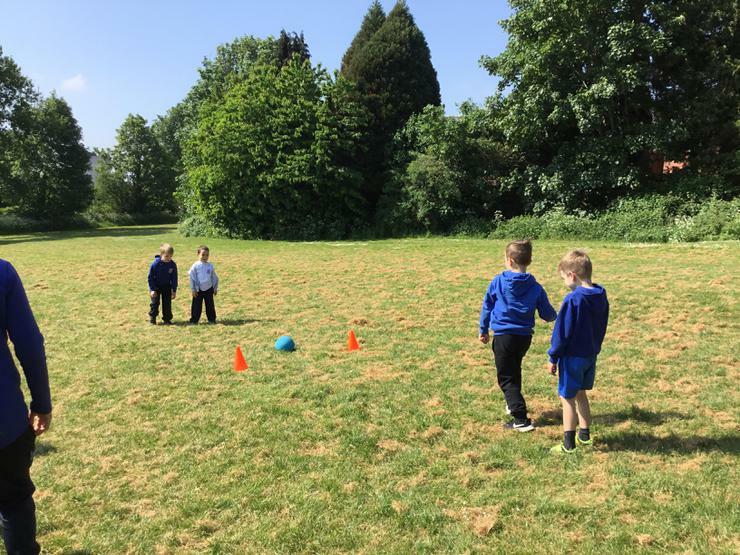 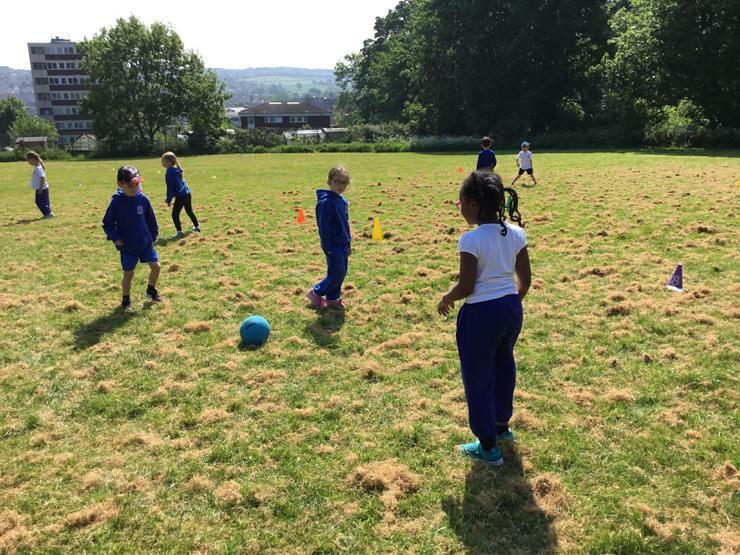 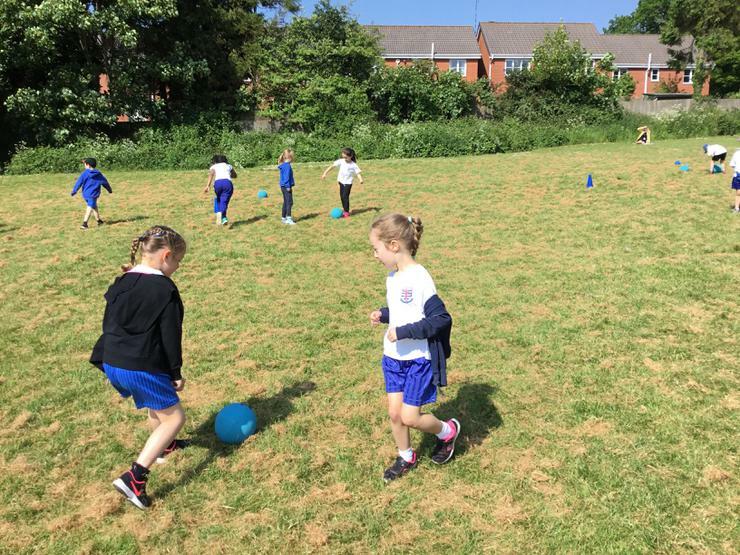 Children are encouraged to dress themselves for PE and then back into their uniform. 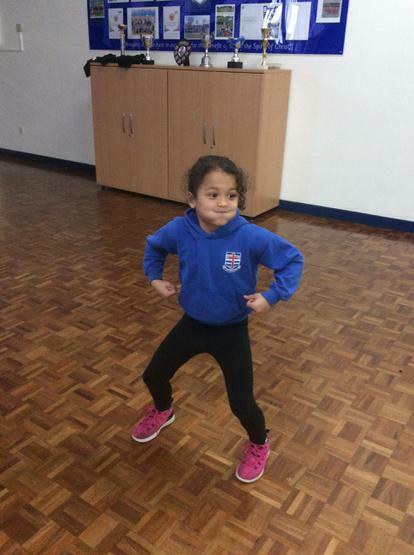 Please get practising this at home, in order for a smooth transition into the next lesson. 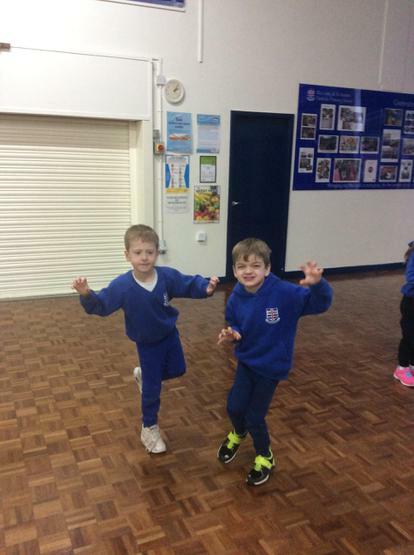 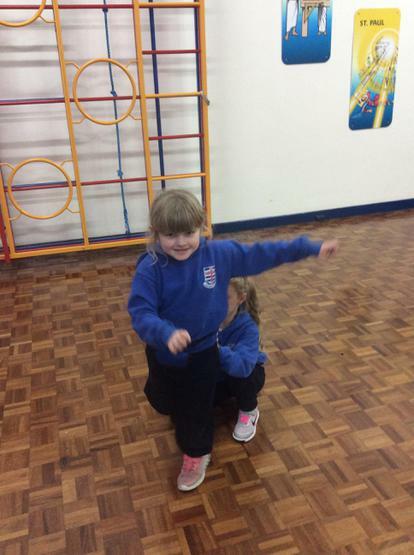 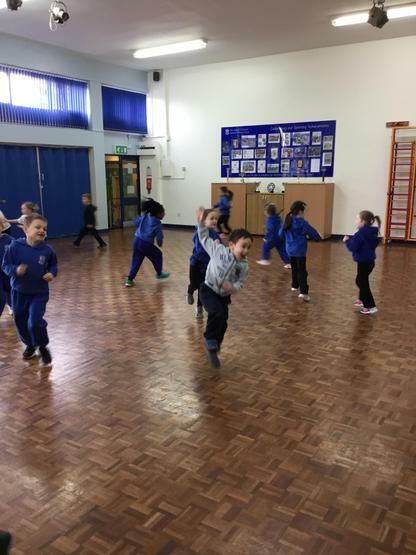 In Year 1, to wake our brains up in the morning we complete a 'Wake Up, Shake Up!' 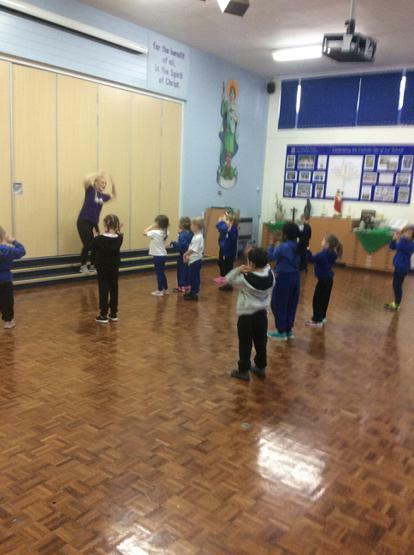 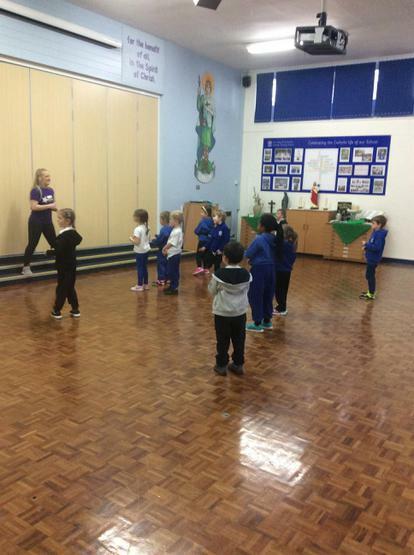 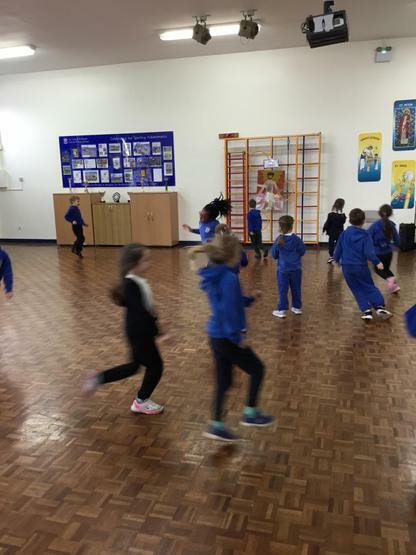 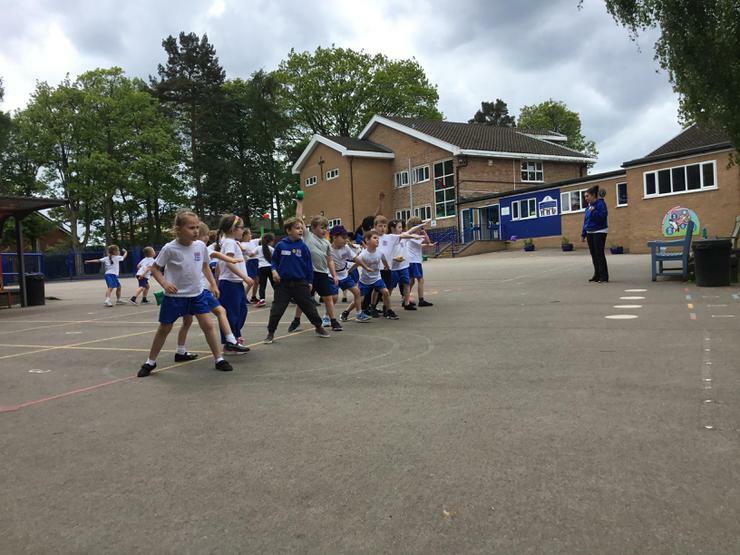 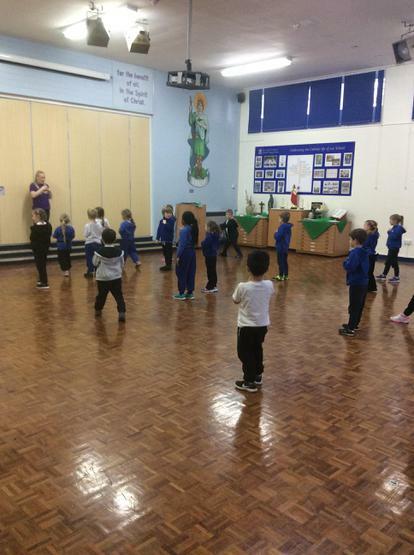 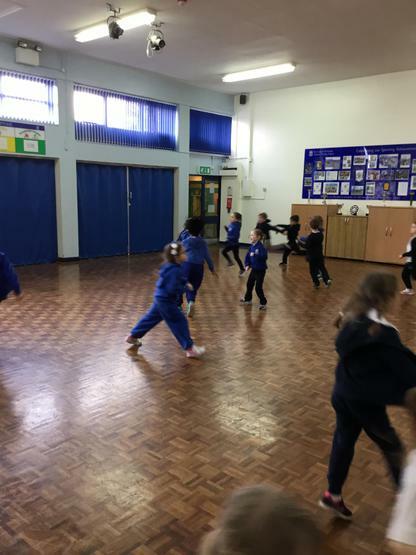 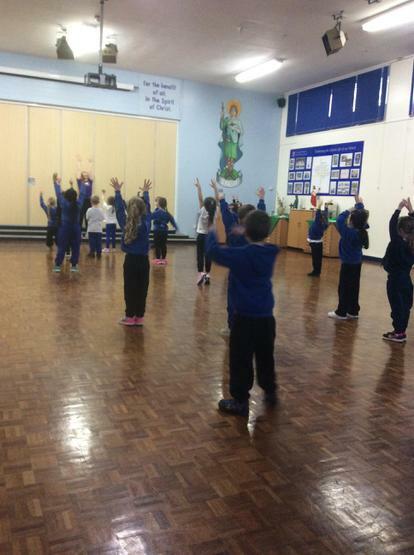 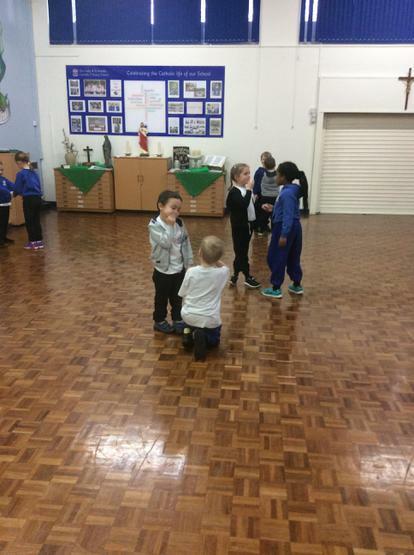 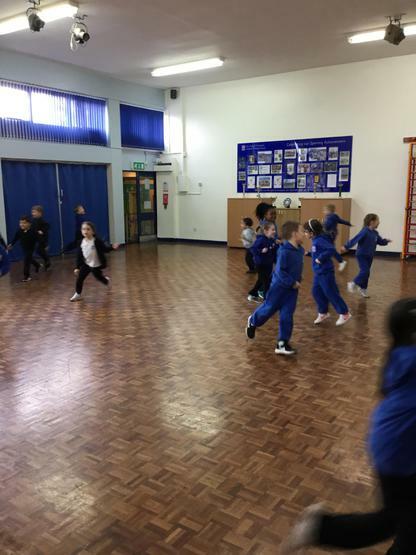 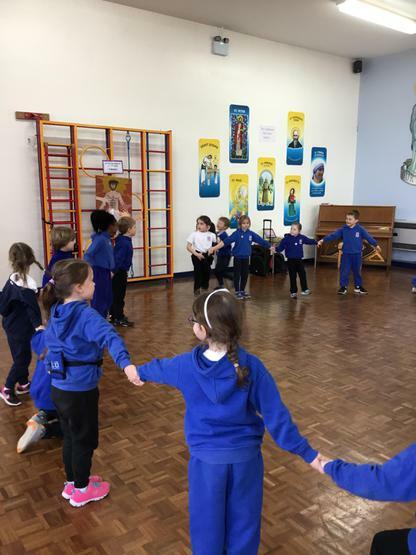 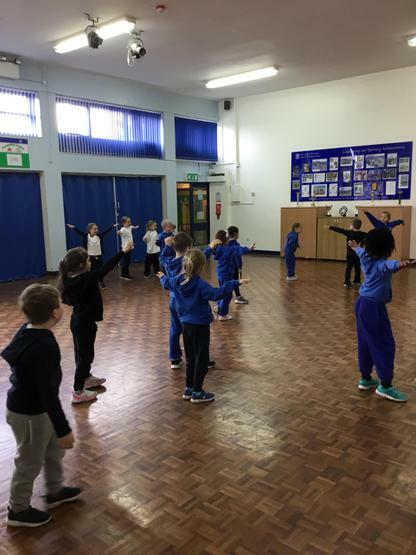 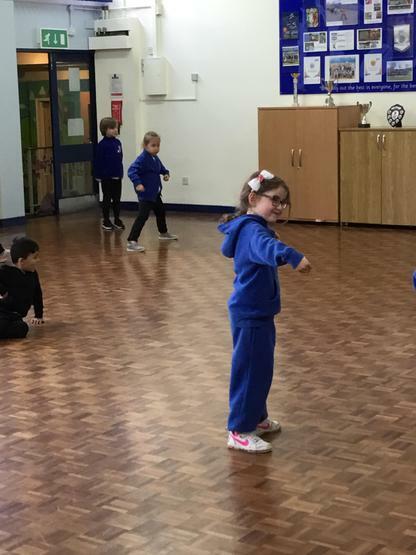 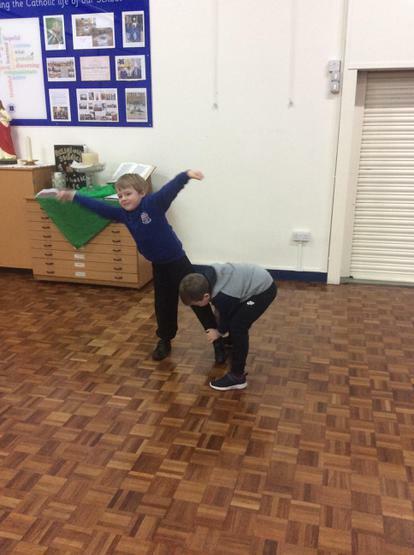 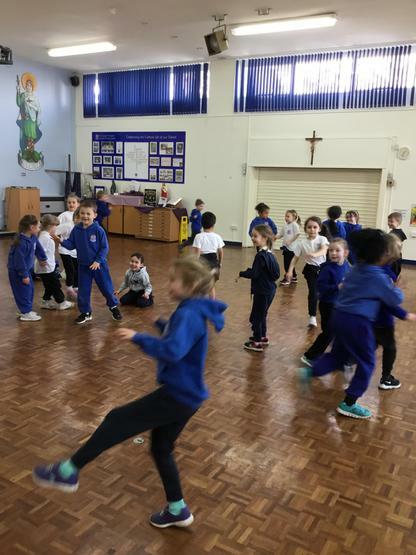 task - this involves all members of the class (including adults) following a dance routine to music, preparing our brain for the days lessons. 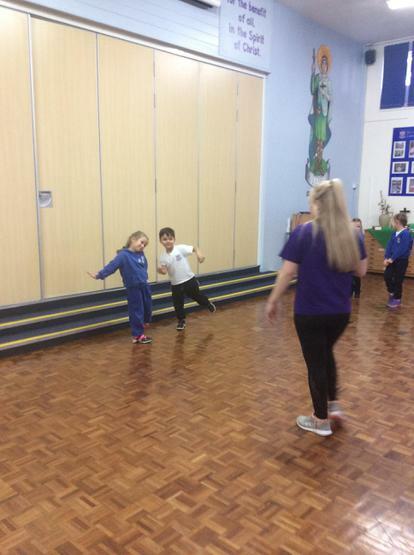 One of our favourite routines is to "Can't Stop the Feeling" - give it a go at home! 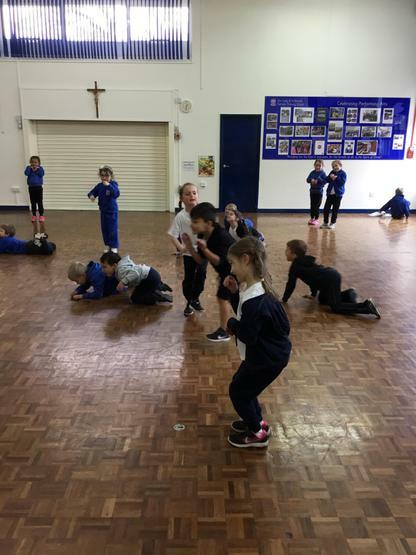 Thanks to Juliet Schulein for some of the choreography!